A non for profit organisation, Victorian Roller Derby League runs on generous community support and dedicated volunteers. 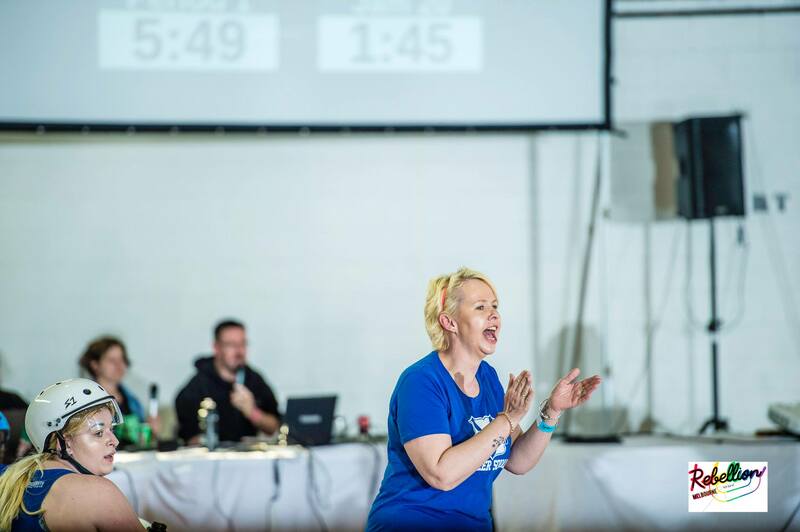 For our skaters to be able to play the sport we all love, VRDL needs helpers to sell door tickets, set up technology and generally support the running of our public events. If you’re interested in meeting like-minded people, supporting a sporting organisation and becoming a part of an inclusive community environment, please contact us at vrdl@vrdl.org or message us on Facebook.